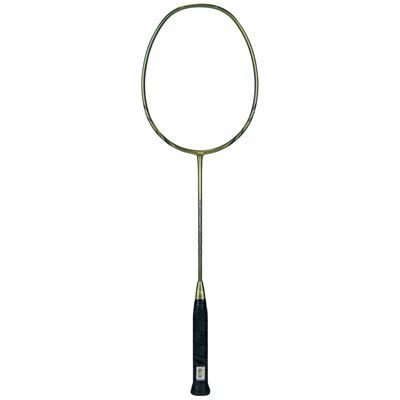 The Li-Ning TB Nano 120 badminton racket is evenly balanced which makes for perfect manoeuvrability and power. Li-Ning’s carbon fibre TB Nano technology is used to keep the frame light yet robust and ideal for ultra-sharp players. It has been engineered using the latest technology to give players great power without compromising on control. The UHB shaft has good flexibility for excellent smash performance. It is equipped with stabilized torsion angle and is endorsed by former women's singles world champion Wang Yihan. The racket comes supplied with a full length cover. 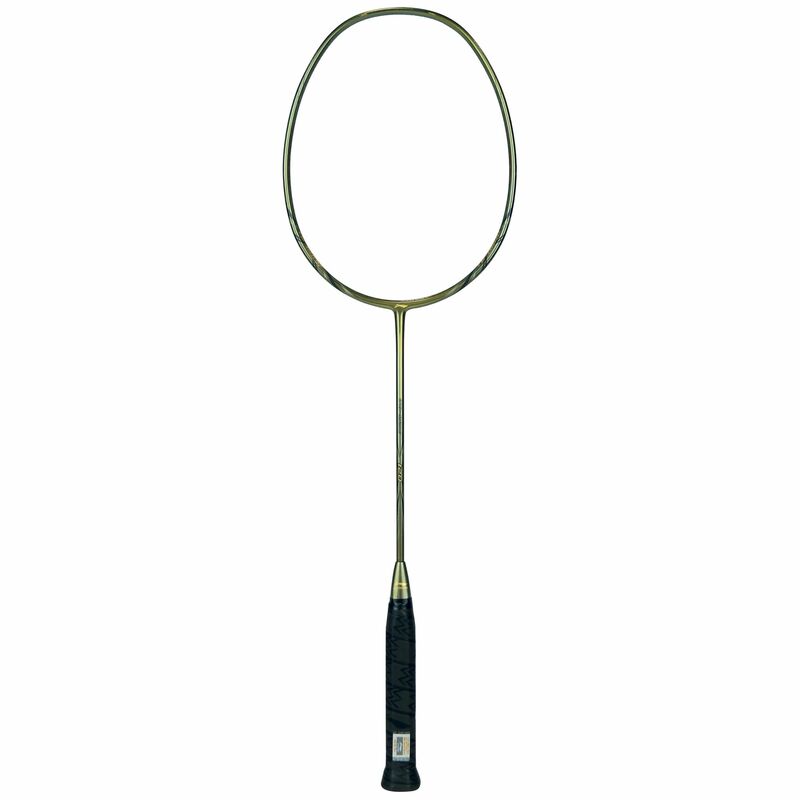 for submitting product review about Li-Ning TB Nano 120 Badminton Racket.